Filling space between one of Truckee’s most historically significant buildings and hottest new hangouts is a decidedly unspectacular property. Boxed in by the weather-beaten exterior of the building and unsightly chain-link fencing, the nearly half-acre strip of patchy grass and asphalt goes largely unnoticed. 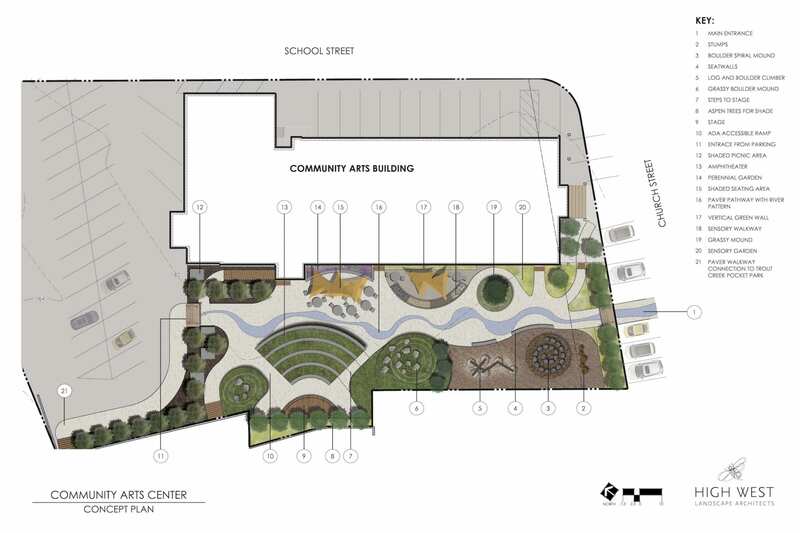 With the collaborative efforts of multiple local entities, the grounds of the Community Arts Center on Church Street will receive a drastic facelift, transforming the property into a welcoming park and sensory garden. Scheduled to break ground in August and finish before June 2019, the park will be unlike anything in the area, says Tanner. 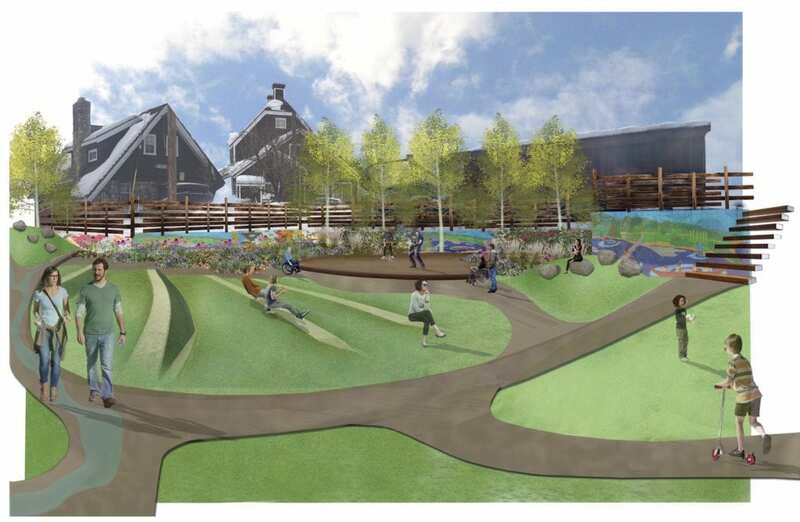 Truckee’s High West Landscape Architects drew up a design with an assortment of interactive learning, visually appealing and user-friendly features, including natural play areas made of logs and boulders, colorful gardens and landscaping, shaded seating areas, and a stage and amphitheater for live performances. A staircase will connect to the parking lot of neighboring Alibi Ale Works, a popular craft brewery. Perhaps only in a town like Truckee could such an undertaking come to fruition. The project is a joint venture with contributions from an array of parties who are loaning time, money, materials, expertise and “sweat equity,” as Tanner says, all for the betterment of the community. 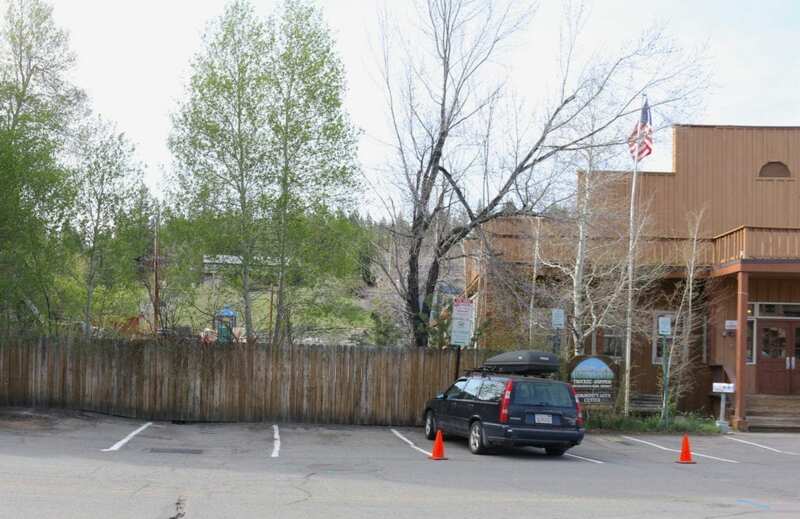 The Truckee-Donner Recreation and Park District, which owns the Community Arts Center and adjoining property, is donating the land. Mark Tanner Construction and High West Landscape Architects are taking on the construction and design. 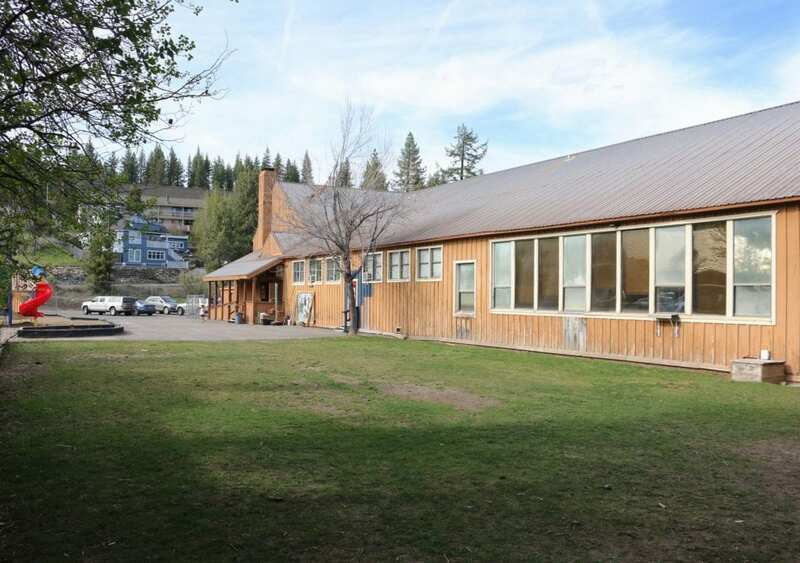 And the Contractors Association of Truckee Tahoe (CATT) Community Project—the charitable sponsorship arm of the organization—is leading the project in conjunction with its 20th anniversary. A number of other businesses and individuals are also donating to the cause, while the partnering groups are fundraising through June to cover the remaining costs. But Tanner is essentially the engine powering the project. A past CATT board member, the reputable builder of high-end custom homes also serves on the board of the Truckee-Donner Recreation and Park District. Along with District General Manager Steve Randall, it was Tanner’s idea to turn the property into a park, and Tanner who solicited support from CATT’s Community Project. He also was nominated to be the chair of CATT’s 20th anniversary party, which will double as a grand launch celebration for the new park on August 24. 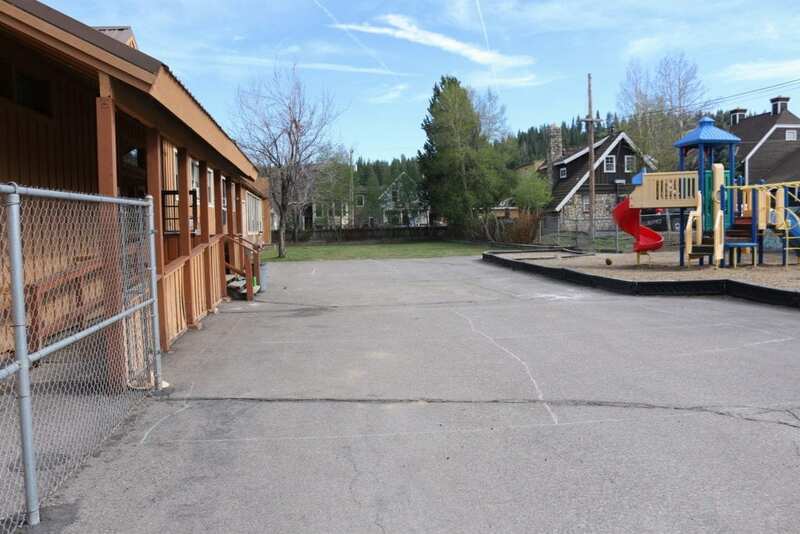 The park is the second phase in the revitalization of the Community Arts Center, a historic building that housed Truckee’s first school in the early twentieth century. Tanner spearheaded the first phase a few years back. After rallying the community for donations and volunteer help, his team transformed the interior into a modern performing arts venue complete with a new stage, professional lighting and large movie screen, among other improvements. As part of the second phase, Tanner is working with Kelly Brothers Painting and others to repaint the exterior of the Community Arts Center. He says the colors will complement the historic downtown district, likely with a vibrant scheme that jibes with the Victorian homes along Church Street. McEnany and his crew at High West Landscape Architects are contributing significantly as well by donating their architectural design. Although they had a vision for the project, McEnany says they borrowed some ideas from existing parks. The property is currently obstructed from Church Street by a 6-foot-tall fence. On the opposite side, chain-link fencing gives the lot a particularly uninviting feel from Jiboom Street. Meanwhile, playground equipment on site does not meet ADA or child safety requirements. High West Landscape’s design addresses all of these issues. 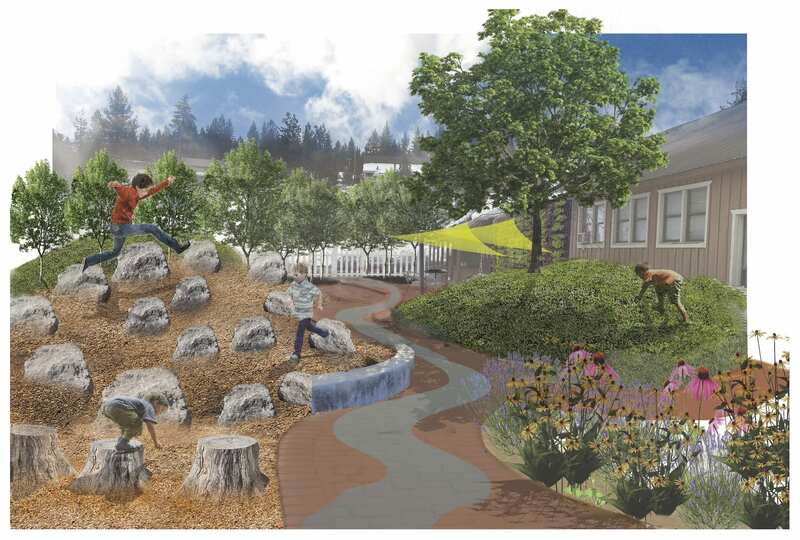 When the park is complete, an assortment of natural features will function as playgrounds for kids, and pergolas at each end will usher guests into the revitalized space, which will be dissected by a meandering, river-like pathway. Open-aired wood fencing will replace the current fences. While McEnany is proud of the pergola design, he says he most looks forward to watching live bands and other performances from the amphitheater. The grassy, tiered seating area will have room for about 60 people, with additional seating on grassy knolls, at tables and seat walls surrounding the amphitheater.